Accuracy ±3% CW and ±5% CCW of indicated setting between 15% and 100% of full scale. Exceeds accuracy specified in ASME B107.14-2004. 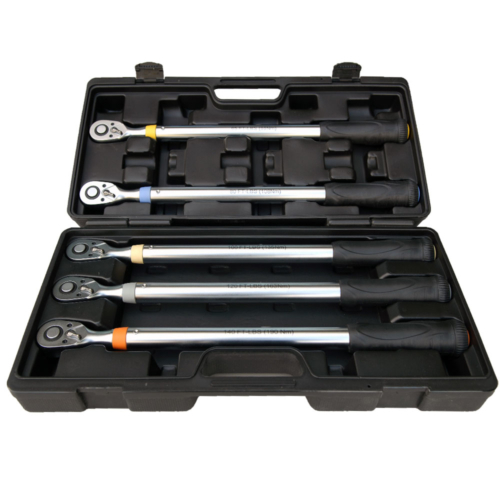 Drive Choose an option9 x 12 mm1/4"3/8"1/2"
DTS adjustable “C” series click-type wrenches are the preferred torque tool used in the industry. 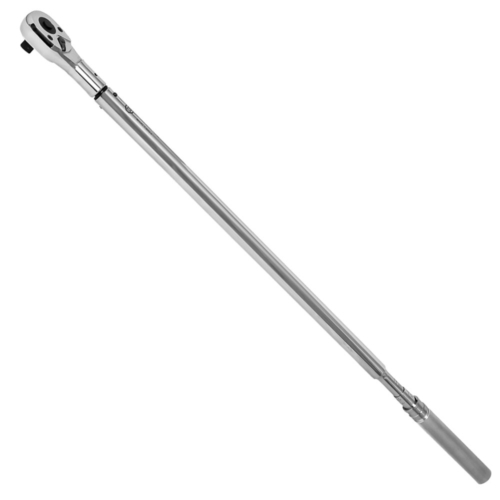 They are easy to use and provide precision measurement that exceeds the accuracy and range defined by the ASME Standards. The standard C series cover torque ranges between 20 in-lb to 250 ft-lb and 4 to 345Nm. The permanent laser etched micrometer adjustment scale is in both English (in-lb/ft-lb) and Metric (Nm) units for direct setting conversion. 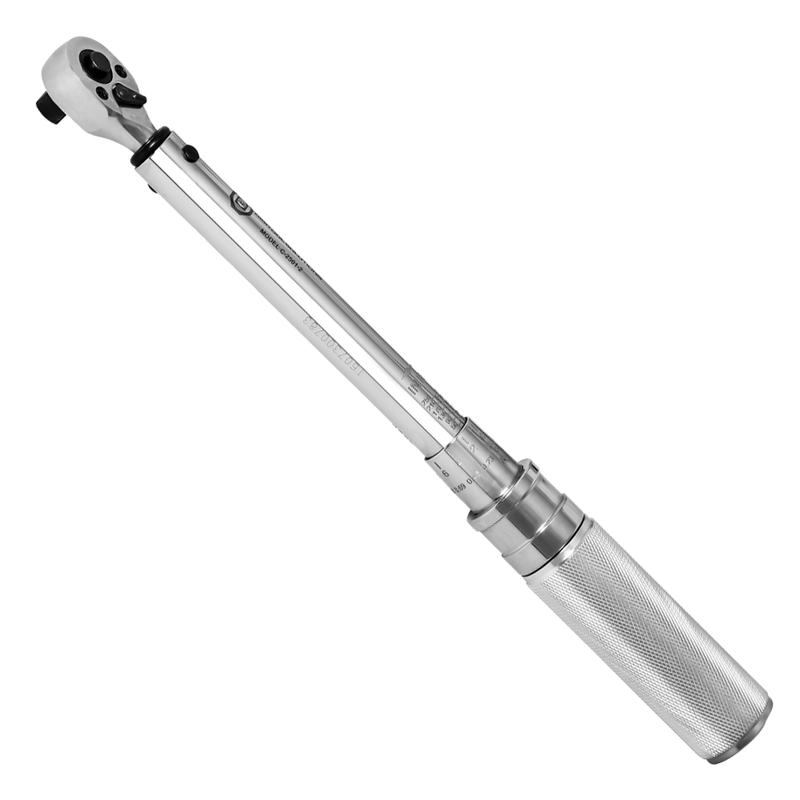 Each torque wrench is calibrated, certified and exceeds the accuracy specified in ASME B107.14-2004. Factory calibration is performed on a torque standard traceable to the National Institute of Standards and Technology (NIST). Actual torque readings and individual serial numbers are included on all calibration certificates for 100% traceability. 9 x 12 mm, 1/4", 3/8", 1/2"